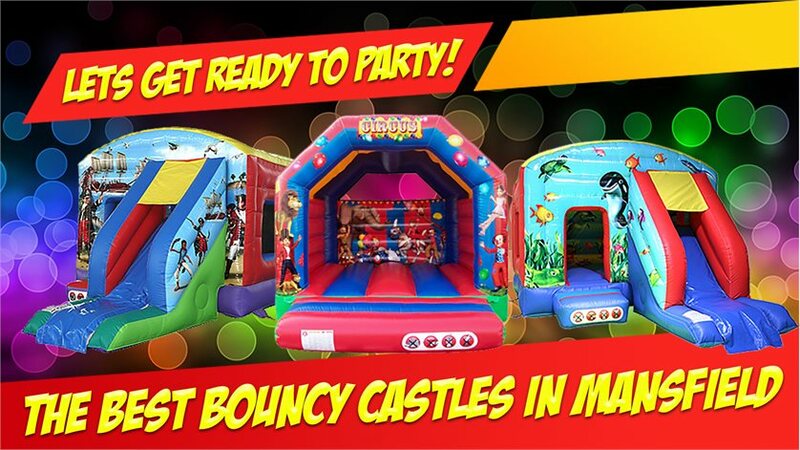 Air-We-Go Top Quality Entertainment & Bouncy Castle Hire Services We are a family run Entertainment & Bouncy Castle Hire Business, based in and around the Mansfield area. We work all year round to ensure that your occasion is always memorable! We supply a range of services, which include Bouncy Castle's, Face Painting & Glitter Tattoo's, Mascots, Candy Carts, Princess Parties and Discounted Party Packages.